Choosing the perfect SUV has never been more difficult, especially with every vehicle stepping up their game. 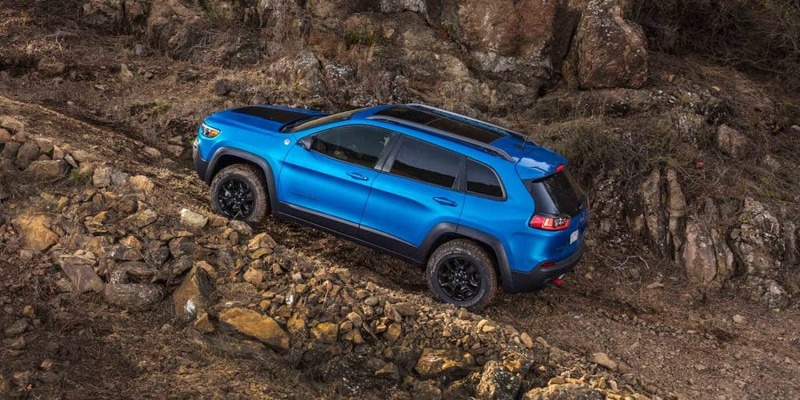 This can be said for the Jeep Cherokee, which, in 2019, has a new exterior, an upgraded infotainment system, a new optional engine, and all of the features you’ve loved from previous iterations. 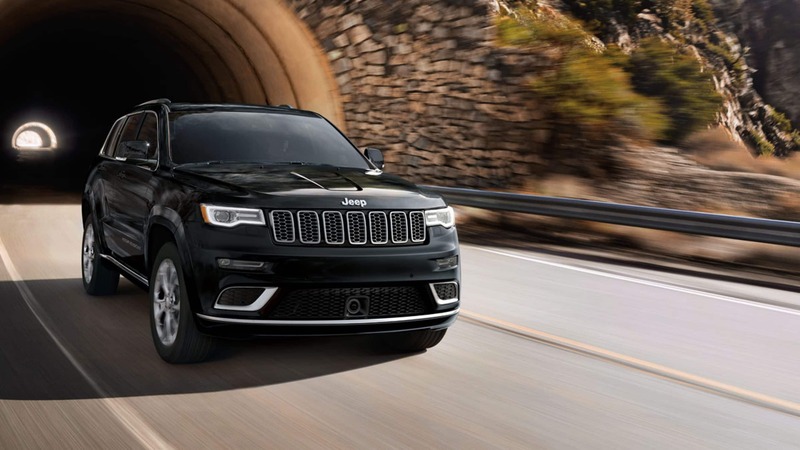 That means that you’ll still find user-friendly technology, the available engine options, an absorbent suspension, and a Trailhawk trim that takes control of trails. 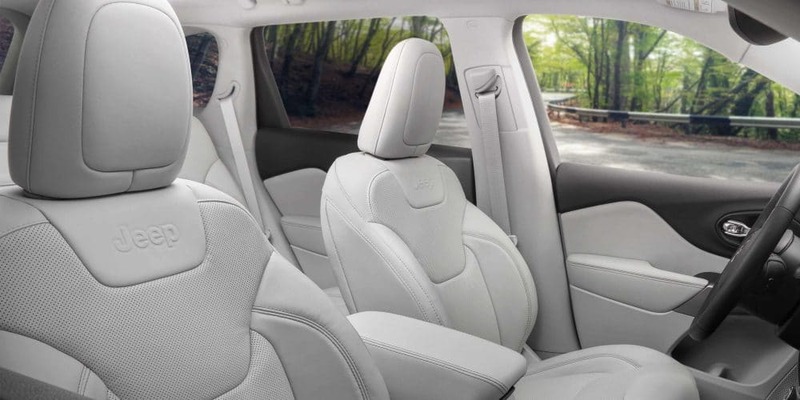 The 2019 Jeep Cherokee gives you space, comfort, and technology, all wrapped in a stylish package that is sure to impress the entire family. 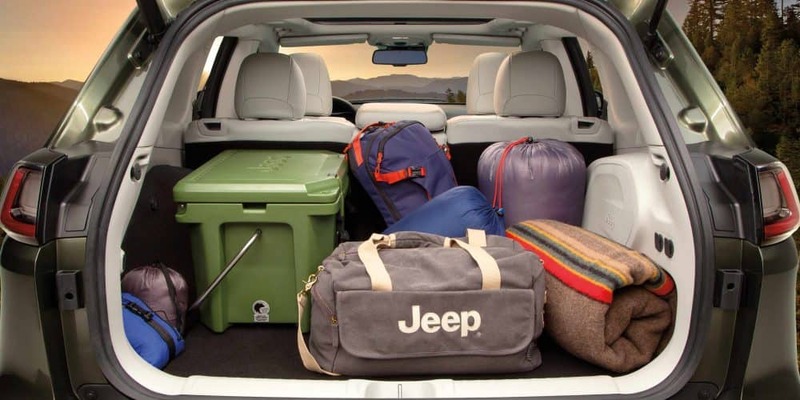 So stop your car search right here, and continue reading down below to learn more about what the 2019 Cherokee has to offer. 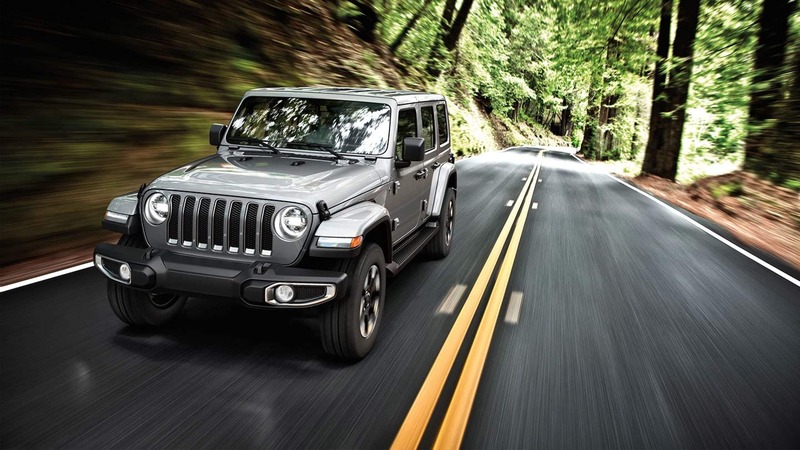 Power is a major component in every Jeep vehicle, especially if you are looking for some off-roading fun. 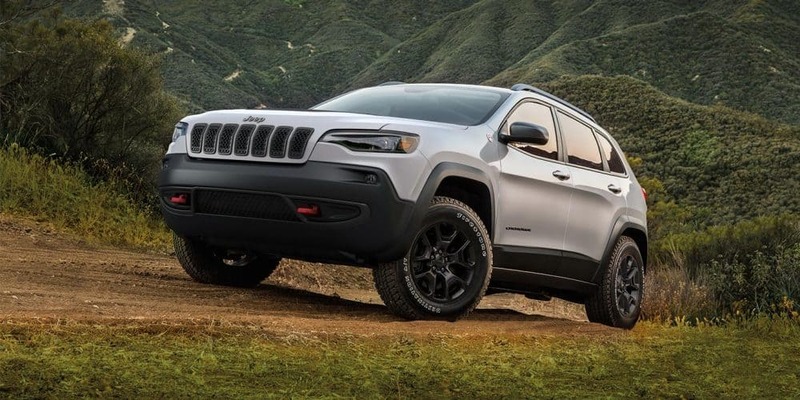 The first engine you’ll find with the Cherokee is a 2.4-liter 4-cylinder, which produces up to 171 lb-ft of torque and 180 horsepower. Another available engine is a 3.2-liter V6, which creates around 239 lb-ft of torque and 271 horsepower. The final available engine, which is new to the 2019 model year, is a turbocharged 2.0-liter 4-cylinder. This engine can crank out up to 295 lb-ft of torque and 270 horsepower. Every engine in this lineup is available with either front-wheel or all-wheel drive. 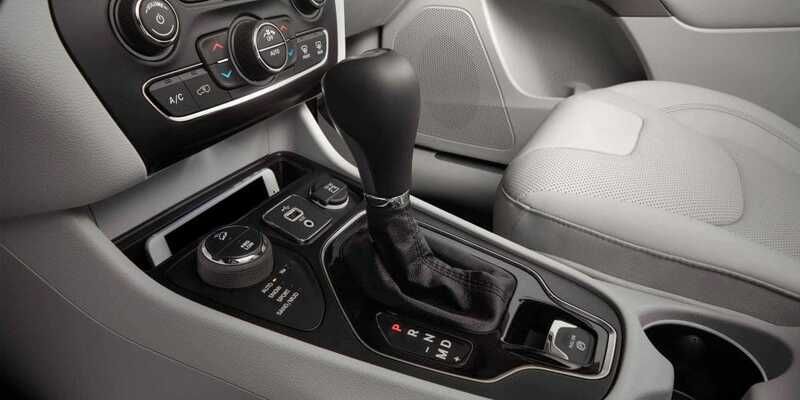 You’ll also be getting a nine-speed automatic transmission that’s incredibly smooth. What trims come with the Cherokee? 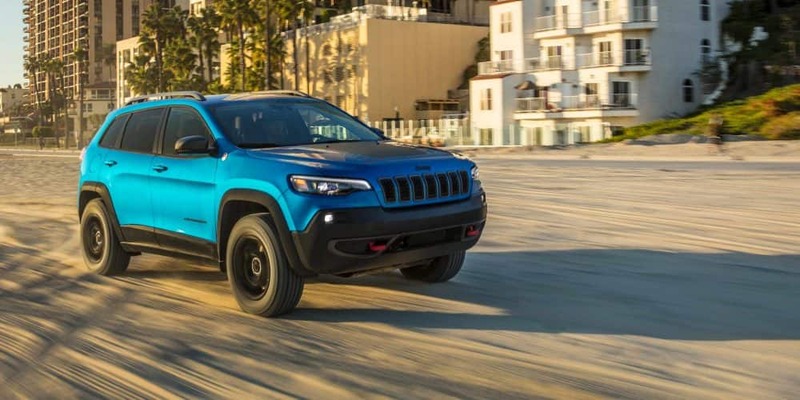 The 2019 Cherokee gives you five trim levels to choose from. Each of these trims makes sure that your personality and needs are reflected in your Cherokee. The base trim is called the Latitude, which offers a folding front passenger seat with a storage compartment, a six-speaker audio system, Apple CarPlay and Android Auto, 17-inch wheels, a USB port, 60/40-split folding rear seatback, Bluetooth, heated side mirrors, height-adjustable front seats, a rearview camera, a 7-inch touchscreen interface, and automatic xenon headlights. 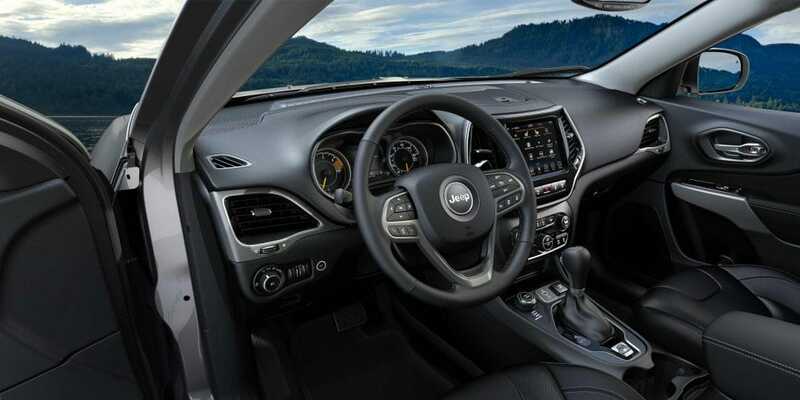 Another trim, Latitude Plus, comes with two extra USB ports, keyless ignition and entry, satellite radio, a power-adjustable driver’s seat, keyless entry with push-button start, leather inserts in the upholstery, and a leather-wrapped shift knob and steering wheel. 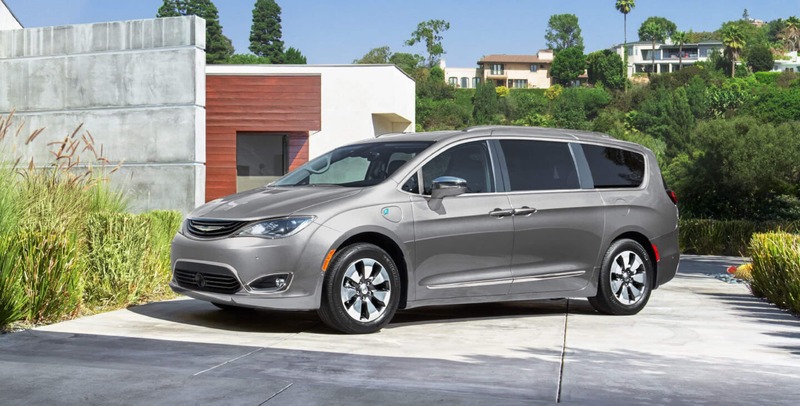 You can also add the Comfort and Convenience package, which includes remote start, dual-zone climate control, a universal garage door opened, an auxiliary household power outlet, and a power liftgate. The most luxurious option is Overland, which offers cornering lights, ventilated front seats, HD radio, 18-inch wheels, wood steering-wheel inserts, a sliding rear seat, sound-deadening front windows and windshield, a navigation system, upgraded leather upholstery, driver-seat memory function, and a nine-speaker audio system. 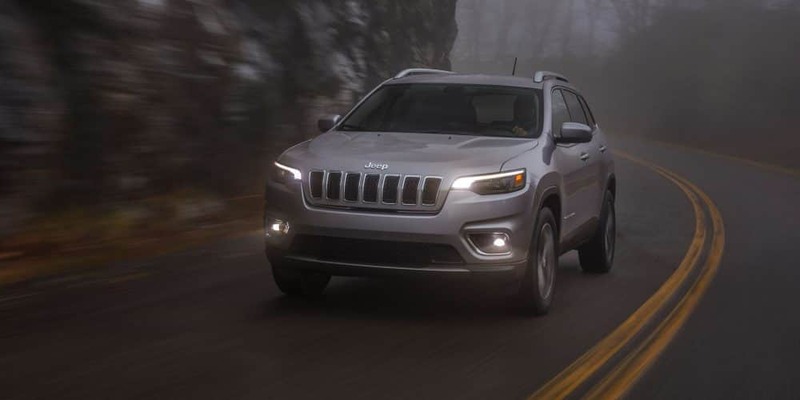 Safety is important with every SUV, especially one like the Cherokee which means you’ll most definitely be driving around with family and friends. This SUV comes with 8 standard advanced airbags, including driver and front passenger knee-bolster airbags, a high-strength steel structure, adaptive cruise control, a ParkView rear back-up camera, blind-spot monitoring, rear cross path detection, electronic stability control, full-speed forward collision warning, LaneSense lane departure warning, and parallel and perpendicular park assist and exit. 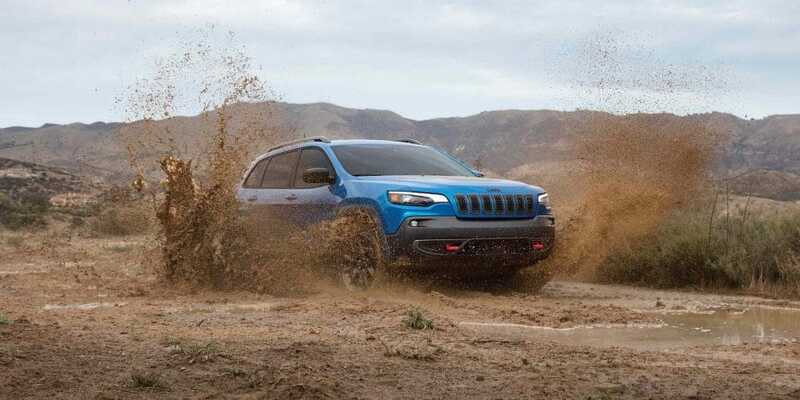 If you’re looking for an SUV that offers off-roading capabilities, the latest in technology, and a unique style, then you need the 2019 Jeep Cherokee. 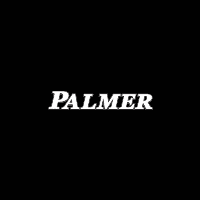 Stop by our dealership today to learn more about the models we have in stock.